BlackBerry market share drops in the US | BlackBerry Blast! BlackBerry market share in the US just took another dip. 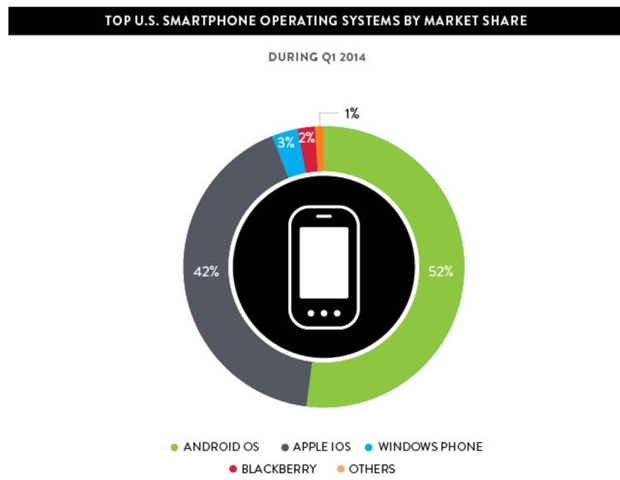 According the Nielsen, Windows Phone just took over BlackBerry's spot in the US. Windows Phone moved up to 3% use while BlackBerry moved down to 2%. At these levels we're really splitting hairs here, but it's not great news for BB. It's also not unexpected news either. BlackBerry's popularity in the US has been declining for some time. They still hold good positions in places like Indonesia and the UK.